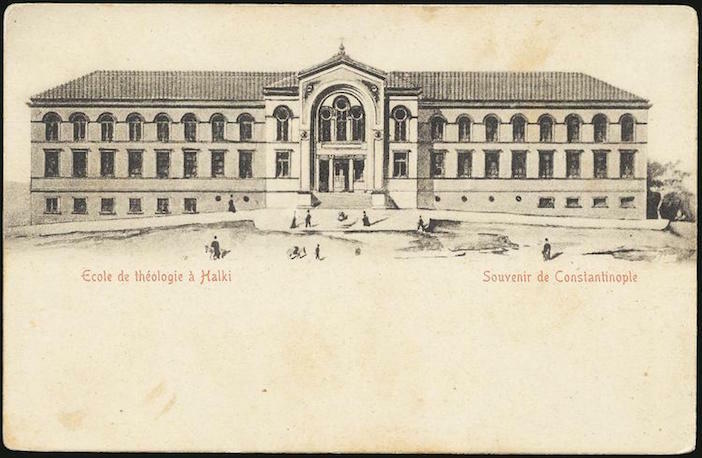 The United States Commission on International Religious Freedom (USCIRF) has called on the Turkish government to reopen the Greek Orthodox Theological School of Halki, which was closed 44 years ago this month when the government nationalized all private institutions of higher learning. The seminary on the island of Halki once trained church leaders, many of whom are important leaders of churches throughout the world, today. It was closed in 1971. Since President Jimmy Carter, every U.S. president has called consistently for Turkey to reopen the school. When she was Secretary of State, Hillary Clinton visited the Ecumenical Patriarch and said “40 years of silence are enough for the school” and called for its reopening immediately. All of these calls over the past four decades have fallen on deaf ears. USCIRF is an independent, bipartisan U.S. federal government commission created by the 1998 International Religious Freedom Act (IRFA) that monitors the universal right to freedom of religion or belief abroad. USCIRF uses international standards to monitor religious freedom violations globally, and makes policy recommendations to the President, the Secretary of State, and Congress. USCIRF Commissioners are appointed by the President and Congressional leaders of both political parties. The USCIRF classified Turkey as a “Tier 2 Country” in its 2015 report on international religious freedom, which means there are troubling restrictions on the rights of religious groups and people of faith. 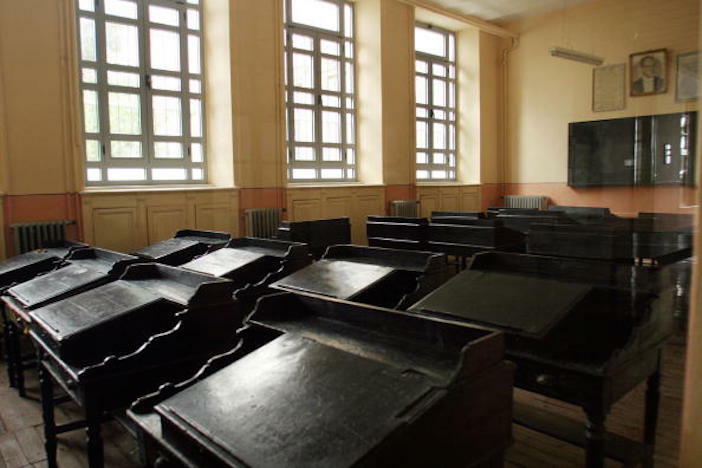 One of the many empty classrooms in the Halki Seminary. That ranking, however, may not be accurate. According to a report from the Gatestone Institute, a Washington, D.C.-based think tank chaired by former U.S. Ambassador to the United Nations John Bolton, Turkey has almost succeeded in systematically dismantling Christianity in the country.